An investigation by media organisations has revealed that some patients have been given medical device implants that are unsafe. 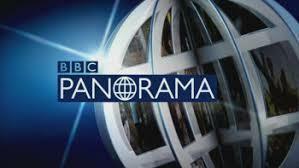 BBC Panorama has raised concerns that implants such as pacemakers are poorly regulated with no common or gold standard. It also found that CE marks can be granted to a medical device of a poor standard and that industry bodies often have too much power over the regulatory framework. To combat this, the Medicines and Healthcare products Regulatory Agency will introduce new rules in 2020 to make it tougher for devices to get approval.